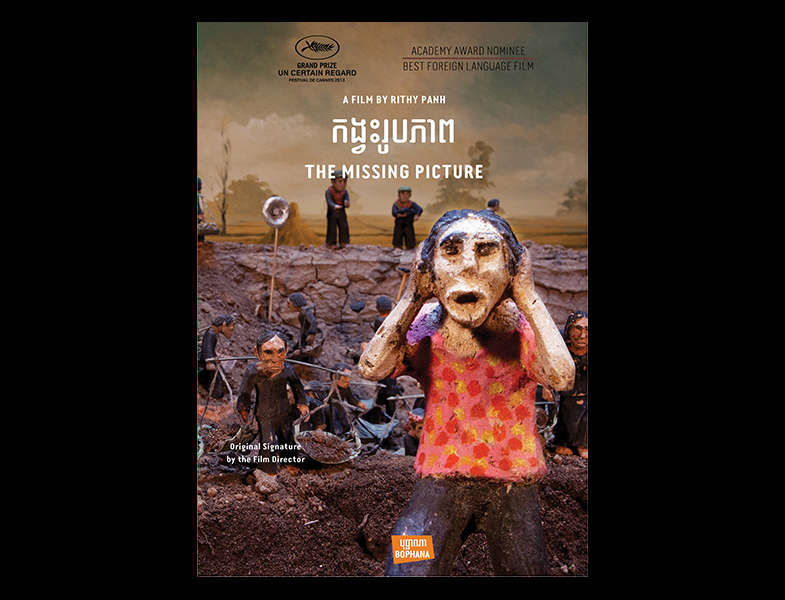 For many years, I have been looking for the missing picture: a photograph taken between 1975 and 1979 by the Khmer Rouge when they ruled over Cambodia…On its own, of course, an image cannot prove mass murder, but it gives us cause for thought, prompts us to meditate, to record History. I searched for it vainly in the archives, in old papers, in the country villages of Cambodia. Today I know: this image must be missing. I would not have been looking for it, had it not be obscene and insignificant? So I created it. What I give you today is neither the picture nor the search for a unique image, but the picture of a quest: the quest that cinema allows.